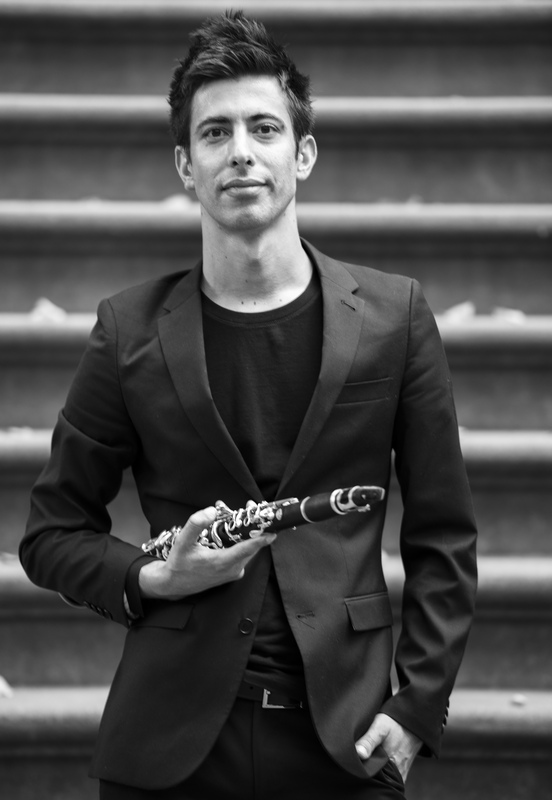 Born in Portugal, New York-based clarinetist Nuno Antunes is an active orchestral and chamber musician. He is a member of Sylvan Winds and Ensemble 54, and collaborates regularly with groups such as Orchestra of St. Luke’s and Albany Symphony. Mr. Antunes is on faculty for NYSMF.